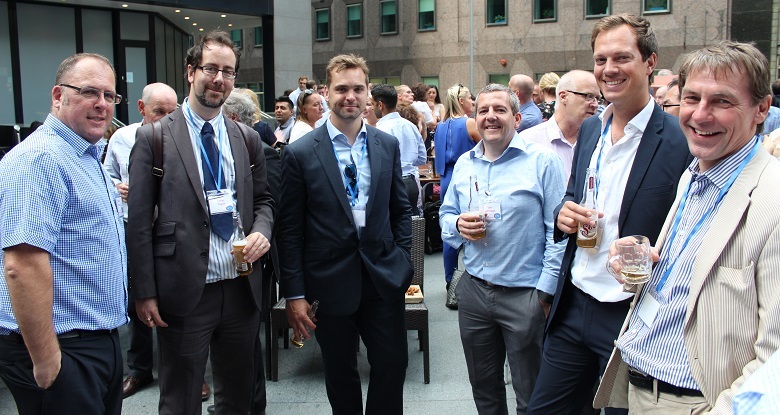 Our third celebration was held on the 6th July in the City of London, we were gifted with a lovely summers evening meaning we were able to host our celebration outside. 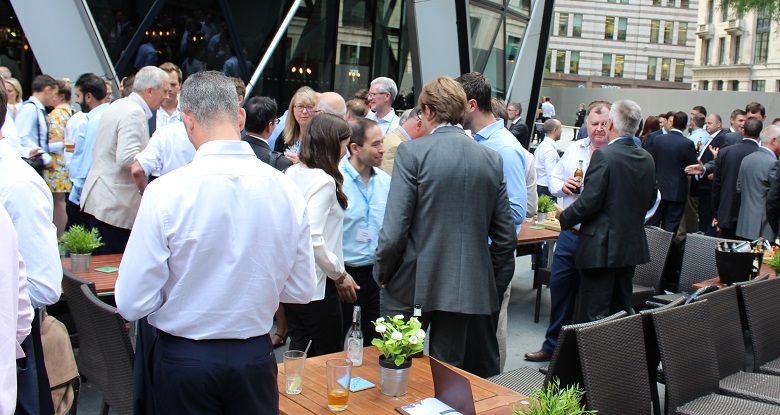 The location of this event was at the Sterling Bar, which is situated at the foot of the iconic Gherkin building. 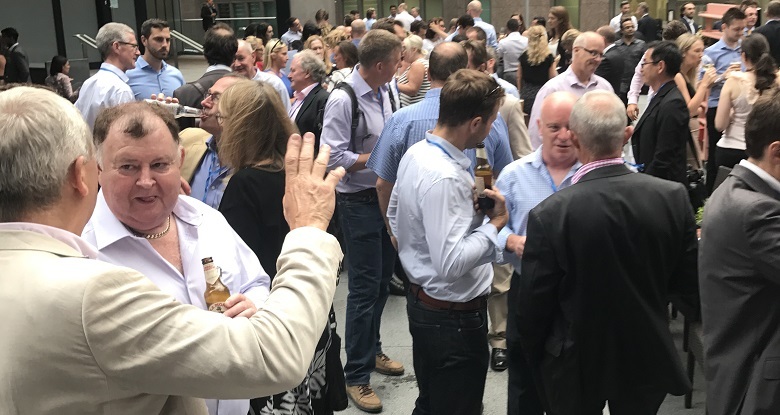 As with our previous events, it was great to mark 25 years of business and thank our clients and fellow professionals in the South for their continued partnerships with Spring & Company. 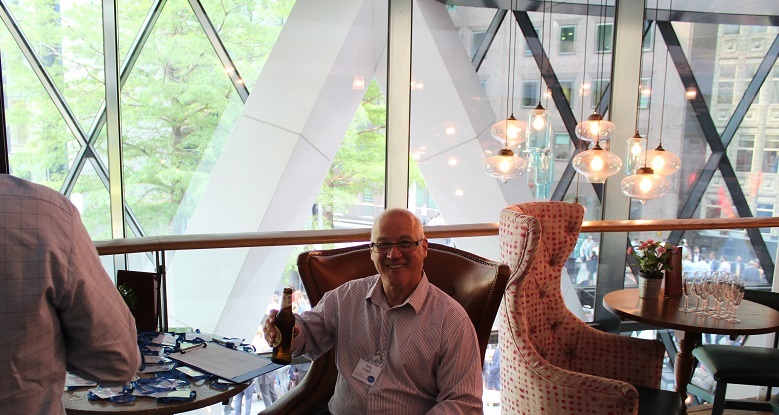 Here’s to the next 25 years of Spring & Company collaborating across the industry to create spaces and places!